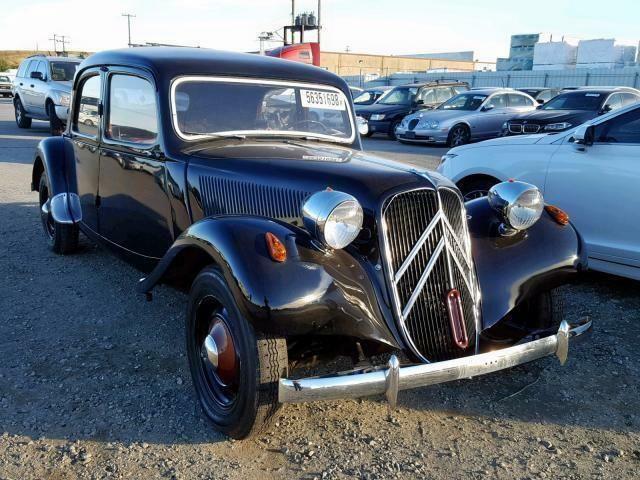 I always think of the Citroen 2CV (or "Deux Chevaux”) as a French Volkswagen beetle. 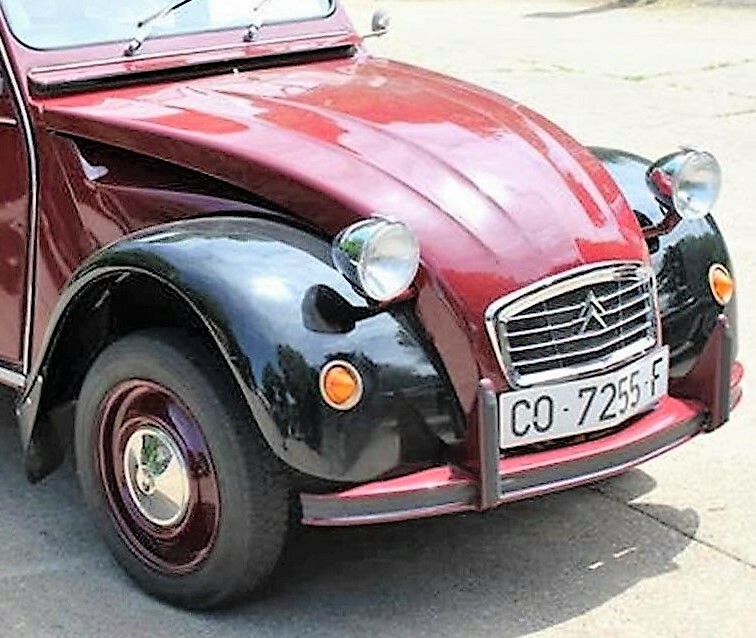 I always think of the Citroen 2CV (or “Deux Chevaux”) as a French Volkswagen beetle. 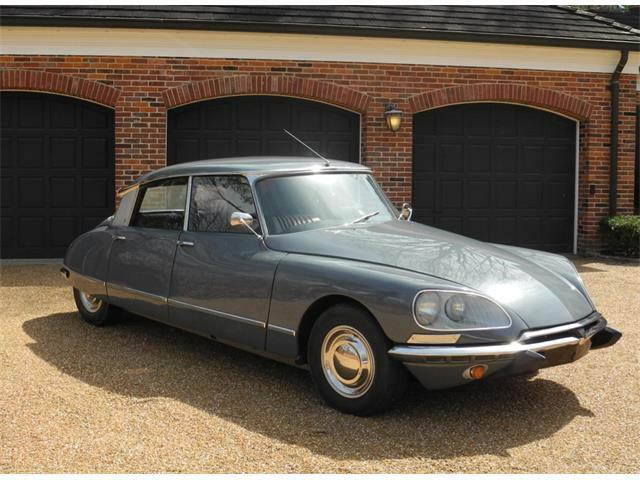 These cars have the same simplicity and utility as the beetle’s but with a French flair. 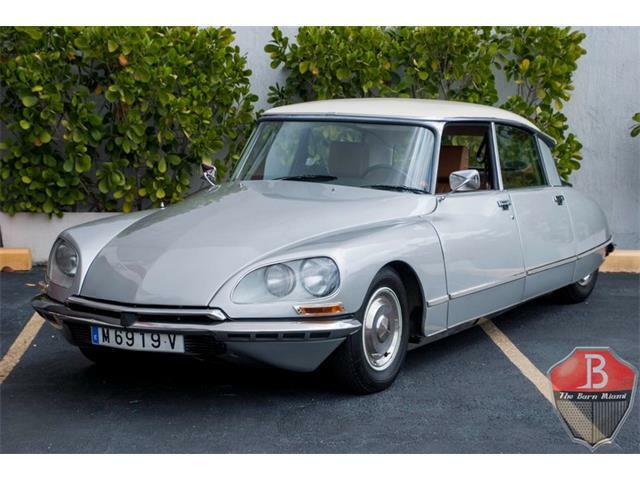 The build quality is not at all the same as that of the beetle, but the Citroen is an iconic car that generates more smiles per mile than almost any car I can think of. 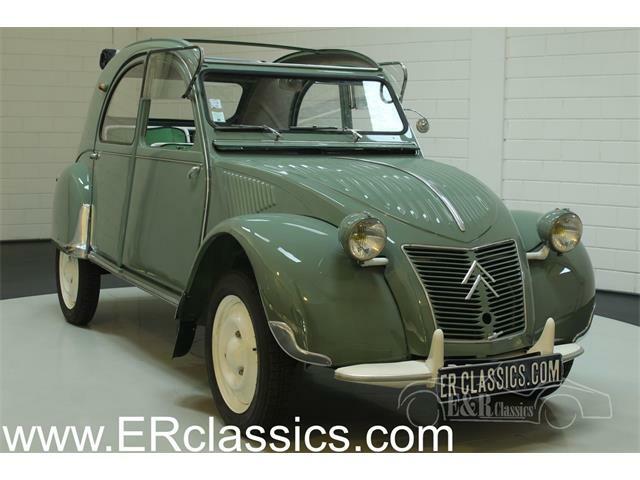 The Pick of the Day is a 1977 Citroen 2CV, a desirable late model car with rare front disc brakes. 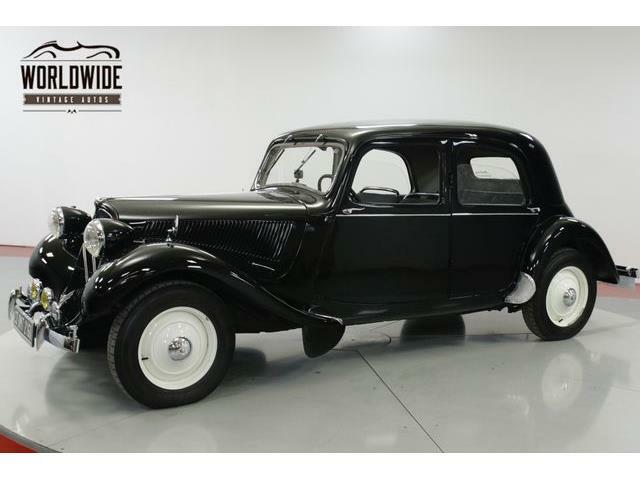 The Wood Park, Ohio, dealer advertising the car on ClassicCars.com says the car was painted one year ago and has had a recent general overhaul, including new brakes, new wheels and tires, and new chrome headlights, the car is in beautiful condition, and it runs and drives well, the seller says. 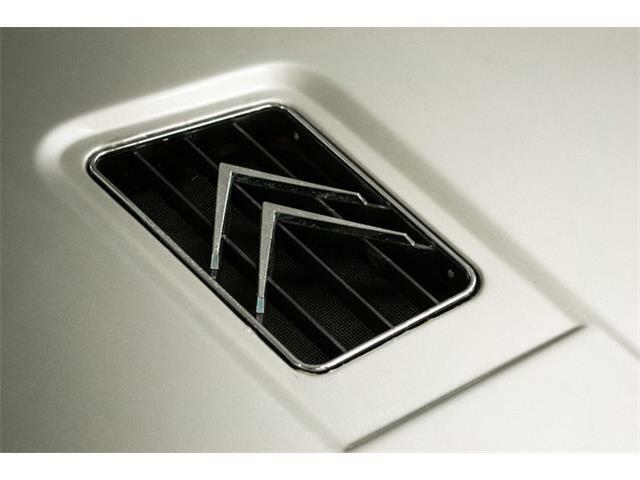 Parts availability is excellent and Citroens have a strong club community and put on a number of great meets each year. The feeling while driving these cars is unlike any other car I have ever driven. They are softly suspended to the point that speed bumps are barely detectable. 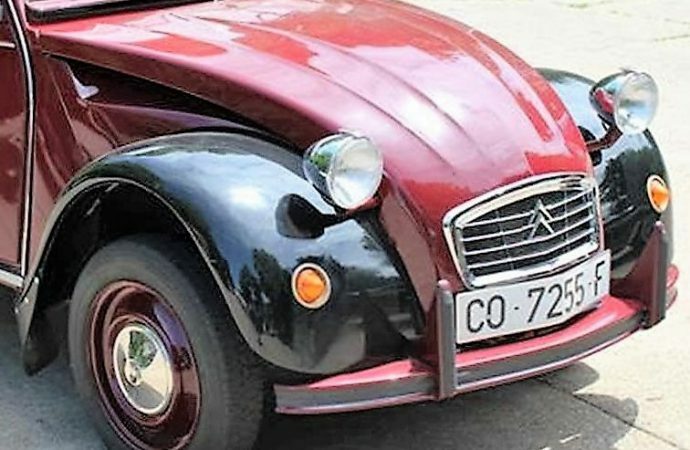 This is probably due to part of the one of their oddest original-design specs, that the 2CV be able to carry a dozen eggs across a farmer’s plowed field without breaking any. 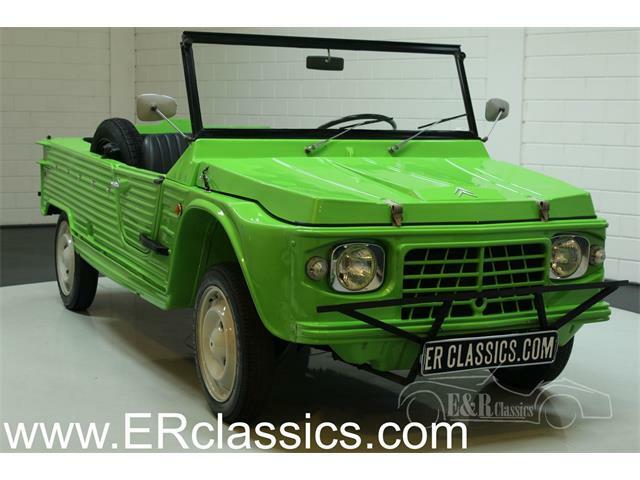 The 2CV also needed to carry four adults in comfort, something that, amazingly, the tiny 2CV does easily. At any car show, these funny cars tend to attract kids and adults more than other cars with many times their value. The 2CVs are fun to drive and handle well despite more body lean than any other car on the planet. 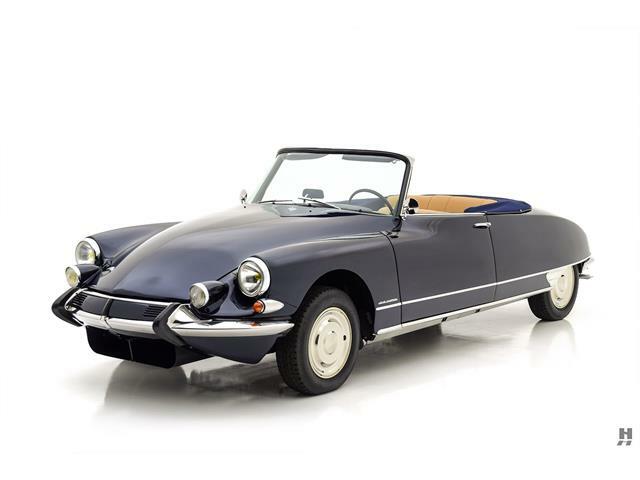 The engine is no speed demon but it is capable of getting the car to 65 miles per hour and delivering amazing fuel economy at the same time. 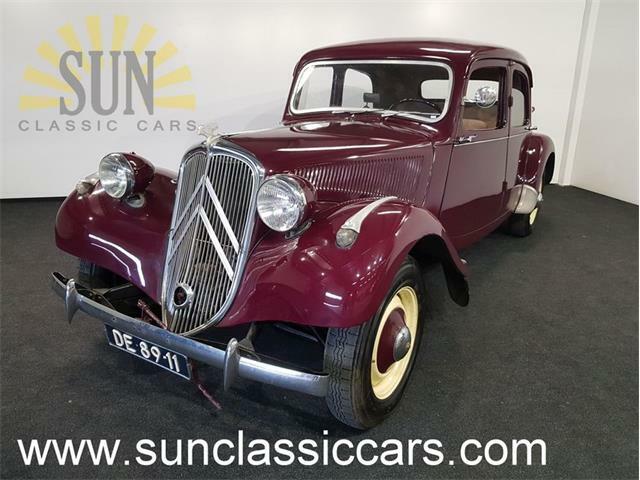 The Citroen is offered at the market-correct price of only $19,950, which would be a good value for a 2CV in this good a condition. 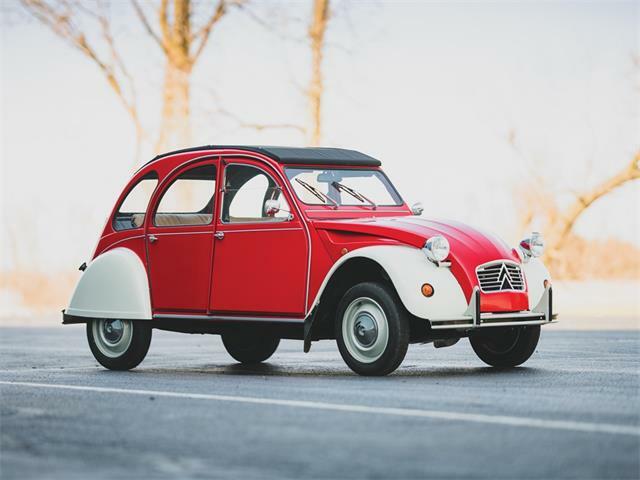 Ownership of a 2CV entitles you to be part of a fun and interesting car community. Their club meets feature amazing food, by the way.